Artlands has been Regional Arts Australia’s biennial signature event since 1998. 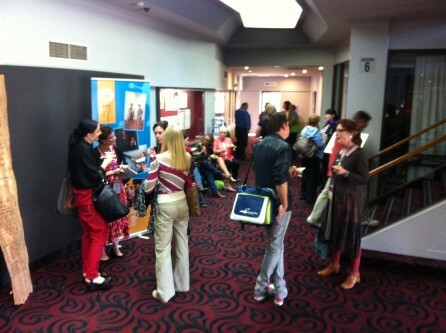 It is branded as Australia’s largest regional arts conference. A review was necessary to explore how Artlands can be delivered long tern in a way that reduces financial risk to key stakeholders, whilst maintaining important values and addressing key issues in its current delivery. The review was conducted in a consultative and iterative way. It was designed to explore the strategic purpose of the event, research alternative efficient and appropriate production models, opportunities to better identify and build Artlands assets, management of data collection, data preservation and data transport, and to analyse the viability of Artlands as a biennial event. We conducted desk research, two rounds of consultation with key stakeholders and the development of an alternative model of delivery. 31 individuals were consulted, representing both internal and external stakeholders from around Australia. We developed and refined an alternative model of delivery, which was illustrated and discussed in a Review report.